I see a lot of division in the LGBT community online, particularly the movements to exclude trans, bi and ace folk, and it makes me wonder if this kind of division would be as prevalent if the community hadn’t been so decimated by this disease and the Reagan administration deliberately turning a blind eye to it. Thank you for this. 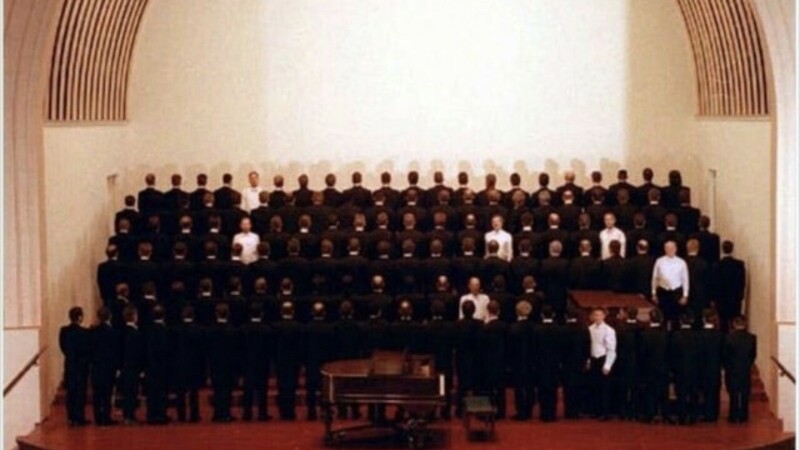 One of the men in white in that photo of the San Francisco Gay Men’s Chorus is a friend of mine. I can’t even imagine.